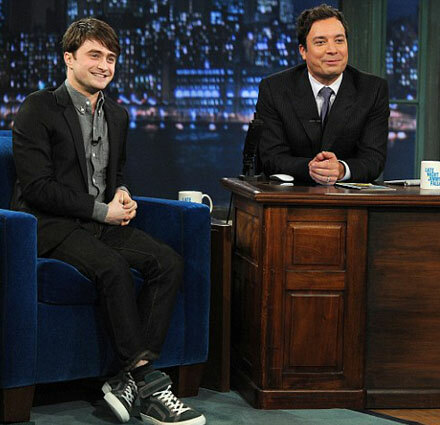 Harry Potter’s star Daniel Radcliffe had his stand-up comedian debut at Late Night With Jimmy Fallon earlier this week. One “horrendous joke” was enough to understand that he should never do stand-ups again. I mean never ever! 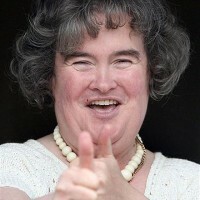 Before the debut Daniel confessed he was fearful of ever doing a one-man show and also added he didn’t have any of his own jokes and preferred to use those of British comedian Peter Kay. Saying one had to be “insane and crazy” to do stand-up comedy, Radcliffe agreed to try it right there during the interview. Oh I wish he knew better than that. Do you think it’s funny enough to make you laugh? Daniel isn’t the worst actor in the world and he’s got a huge global fanbase to be proud of, so I think he’d better stick with acting.